The Berkshire Woodworkers Guild is sponsoring a scholarship fund for students seeking a career in woodworking, architecture or related field. Applications must be in before April 1, 2013. Applicants should be between 16 and 25 years of age. 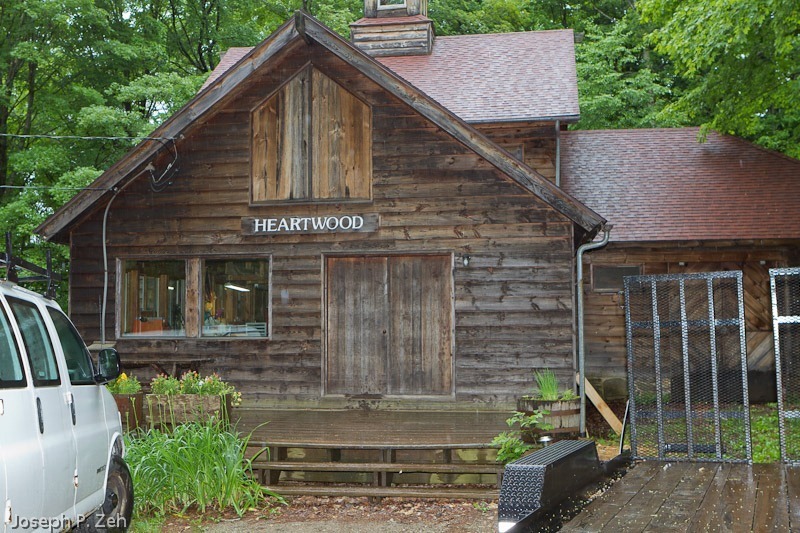 Preference is given to applicants from Berkshire County (Massachusetts) and the neighboring region and who seek to make woodworking, architecture or related fields their professional goal. Applications should be submitted at least 30 days before course begins. Maximum scholarship amount is $500. Money is paid to applicant or to course host after successful completion of course with receipt/invoice and evidence of attendance. Payment made in advance ONLY to course host if guarantee provided for refund (less any deposit required) if student can’t attend or cancels. No payments are made directly to the student in advance of course. 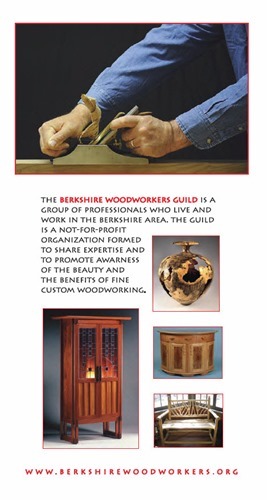 Scholarships may be used to attend schools, conferences, classes, workshops and other events that meet the approval of the scholarship review committee of the Berkshire Woodworkers Guild. In general, any program that contributes to the education of the applicant in the areas of woodworking, architecture or related fields will qualify. Preference is given for long-term continuous programs that lead to certification or a degree in the profession. Scholarship application guidelines and application form are available on the Berkshire Woodworkers Guild website on the SCHOLARSHIP PROGRAM page or directly from this link. 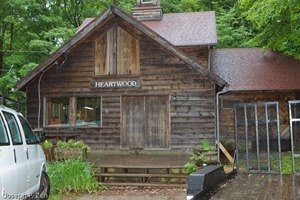 Send completed form via email to willb@heartwoodschool.com, by regular mail to Berkshire Woodworkers Guild Scholarships, c/o Will Beemer, 148 Middlefield Rd., Washington MA 01223 or fax to 413-623-0277. Electronic submissions via email attachments (PDF or Word format) are preferred. APPLICATION DEADLINE FOR THE CURRENT ROUND IS APRIL 1ST. Each year, near the end of March, the Northeastern Woodworkers Association’s hosts a woodworker’s show called Woodworker’s Showcase. It is held at the Saratoga Springs City Center, 522 Broadway,Saratoga Springs, NY and this year’s show dates are March 23 & 24 (Saturday & Sunday). I attend this show every year. It is by far the best woodworking show I have attended, and I attend a lot of woodworking shows. 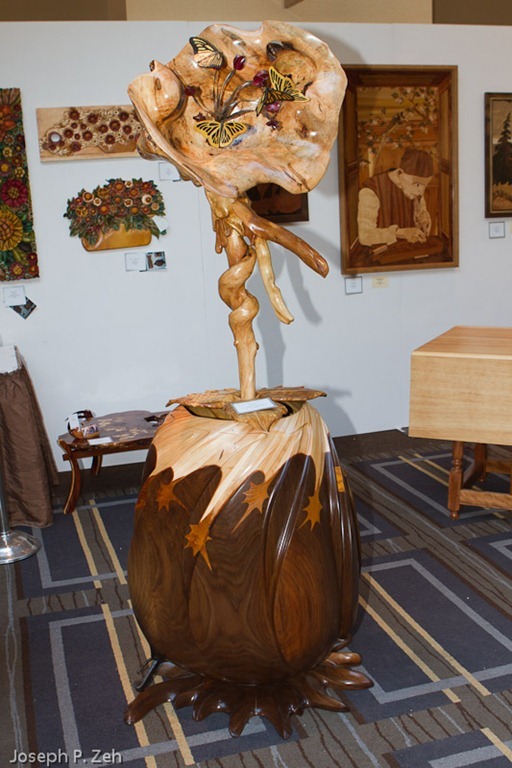 Woodworker’s Showcase is heavily weighted to the display of custom furniture, turnings, toys, guitars, chairs and all sorts of pieces made from wood. 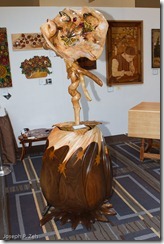 Whether you are a woodworker or someone who appreciates fine art you will enjoy this show. The is also an exhibitors floor where you can window shop for for all the latest tools and jigs and often make purchases at substantially reduced prices. This year, like I have for the last two years, I will be giving talks both days on Trimble SketchUp. The talks are introductory in nature; SketchUp can’t be taught in two hours. I demonstrate both beginner and advanced drawing techniques intended to give the interested attendee a thorough idea of the capabilities of SketchUp. 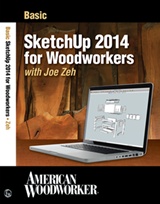 My talk is centered on the free version, which is all any hobbyist woodworker needs. 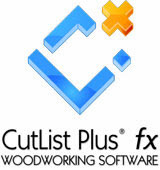 The Pro version has features a professional woodworker may want and I hit on some of those features in my talk too. 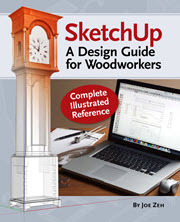 There is an admission fee for the show, by my SketchUp talk is free, as is all the lectures at Woodworker’s Showcase. You can download the lecture schedule at http://www.nwawoodworkingshow.org/information.htm and click Demo Schedule in the menu at the bottom of the page. I hope to see you there. Please join me in one of my talks.